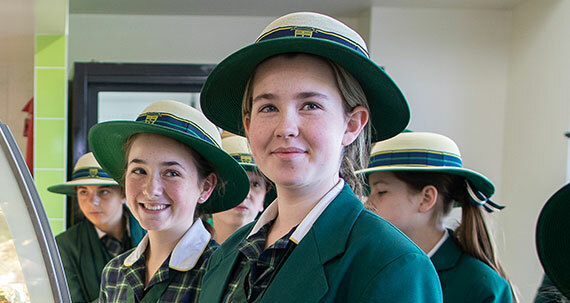 Brigidine College has established a Bursary Fund to support the enrolment of new students (usually Year 7 entry) who would not otherwise be able to attend Brigidine College due to financial hardship. The Bursary Fund has been widely supported by the parents through the Enrolment Application Fee, as well as general assistance by the College. In the first instance, applicants must complete an enrolment application form and associated paperwork. 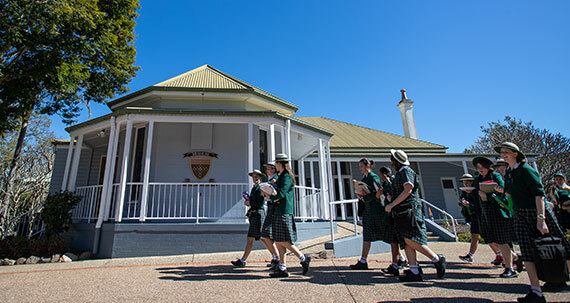 If a position at the College is offered and accepted, then the Bursary application paperwork may be lodged with the Principal. Bursaries are to be provided at the discretion of the College Principal through the application of specific criteria. 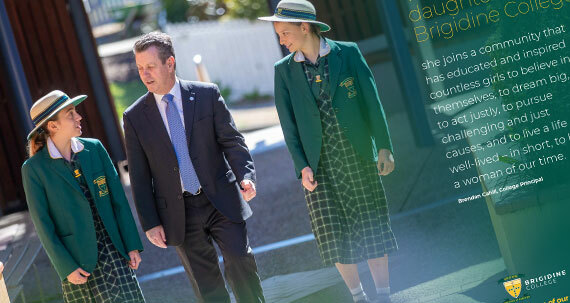 Contact the Principal’s Personal Assistant for further information.